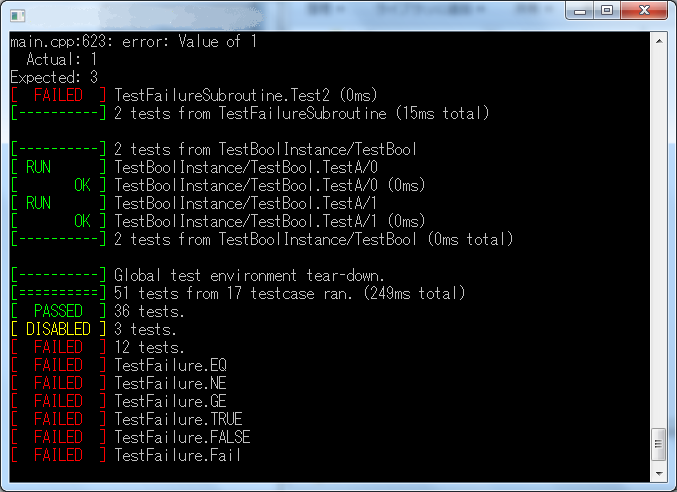 include only c++ testing framework. This product seems fine. eg: nothing to see here. Does work, definately works I have tested it out and everything. Wel! It definitely is NOT spyware, addware or any kind of malware.